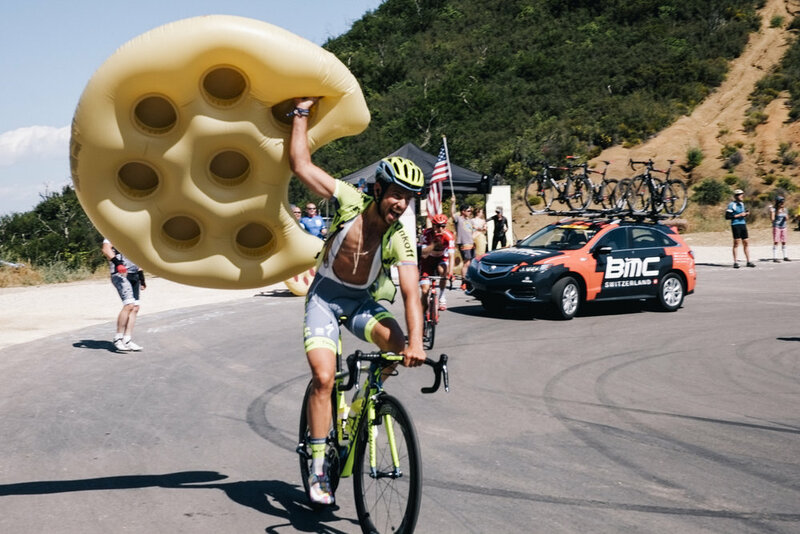 Phil Gaimon's #cookiecorner is coming to 2018 Colorado Classic! 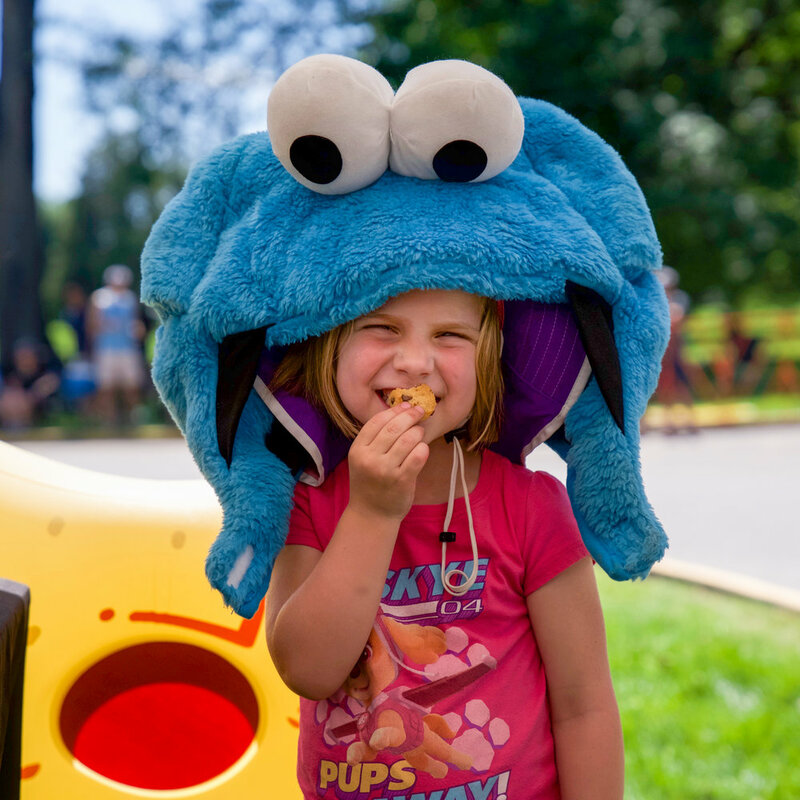 We'll heckle the riders, eat cookies, and spread the word about Phil's Cookie Fondo in October, with special discounts and giveaways all week. 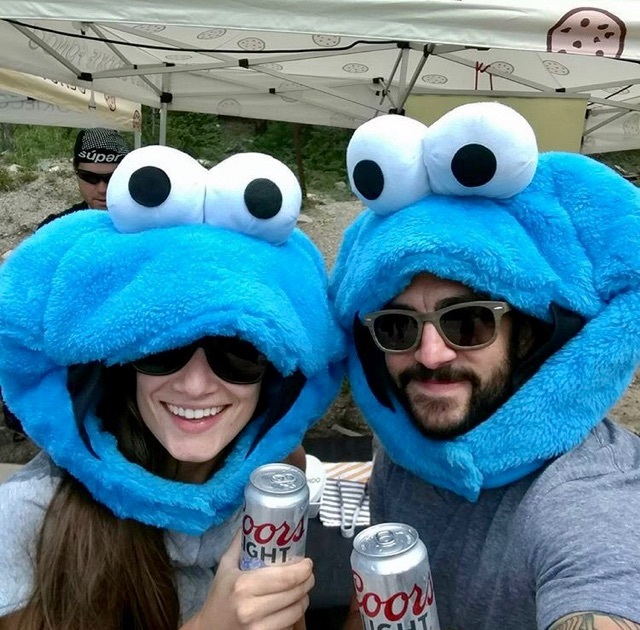 Did you enjoy our "Cookie Corner" parties in the past? 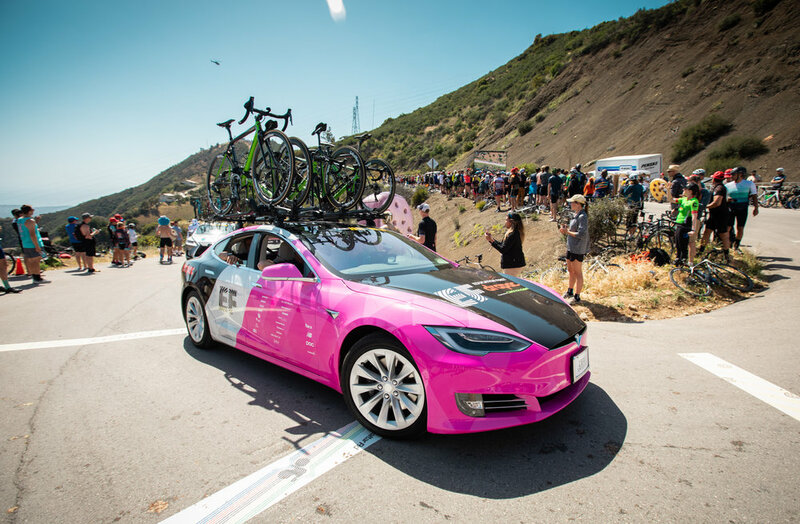 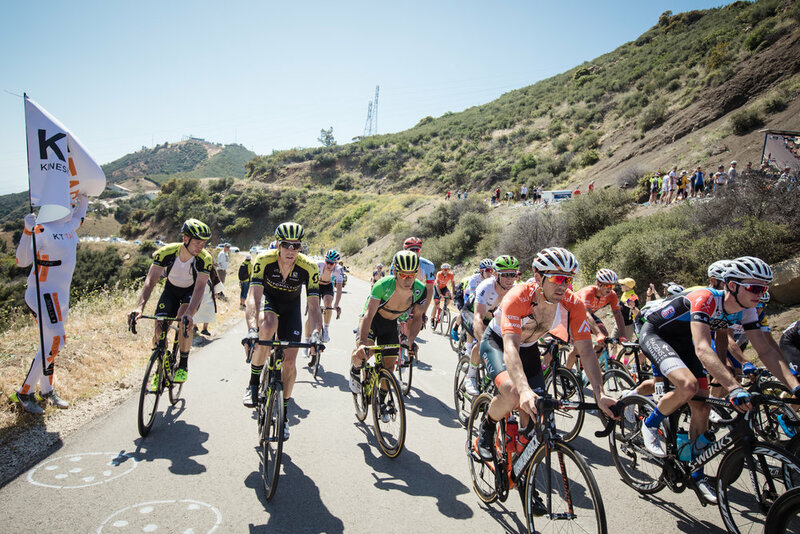 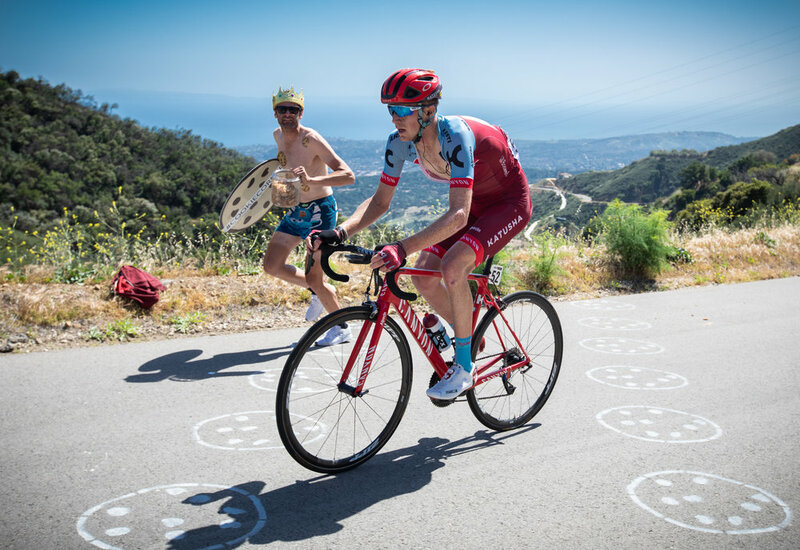 Phil and the #CookieCorner Team is chasing the peloton again this year at Amgen Tour of California. 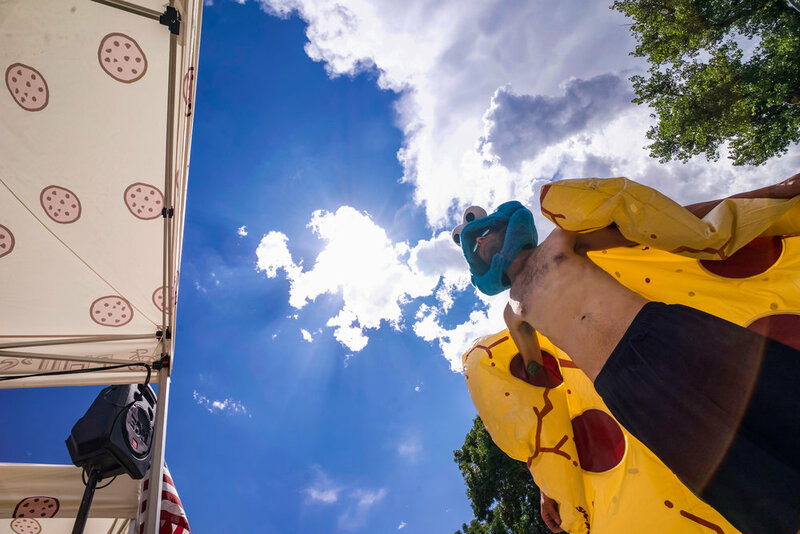 Tag us in your photos and stories. 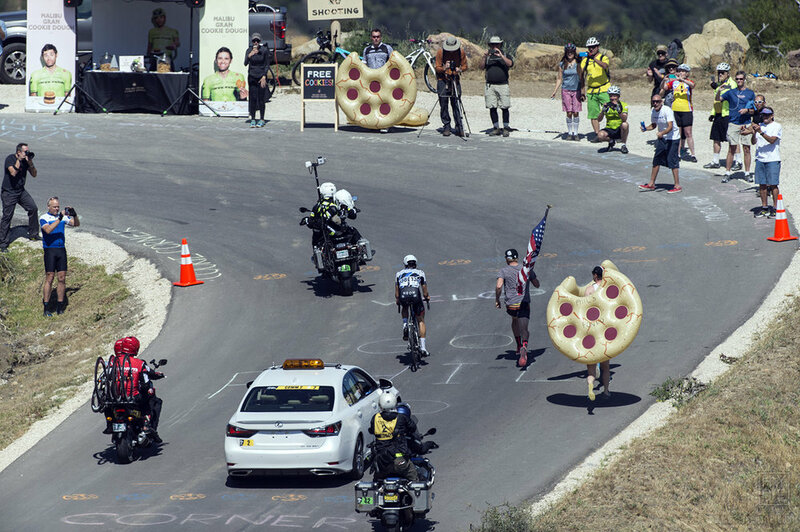 Did you see us on TV? 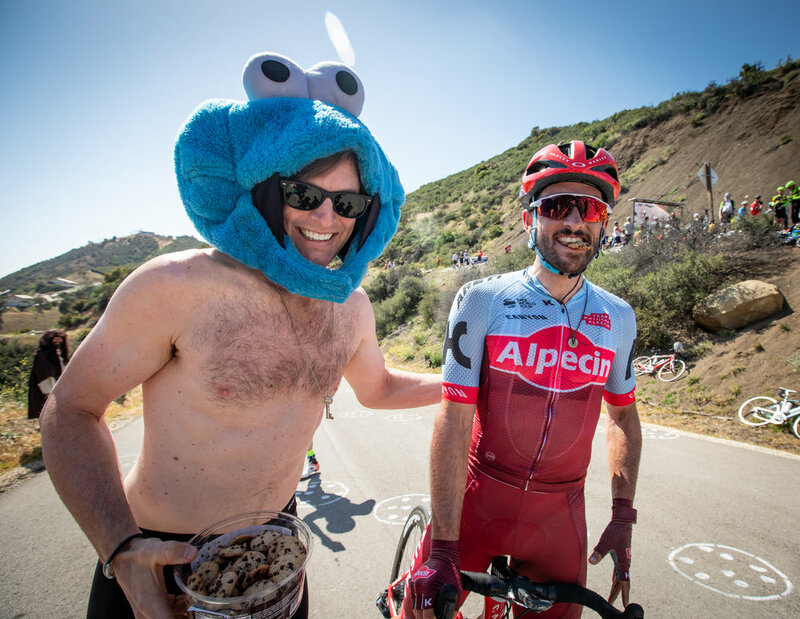 Yea, we're famous now and you should come ride with us at Phil's Cookie Fondo this October 27-28th in Malibu, CA. 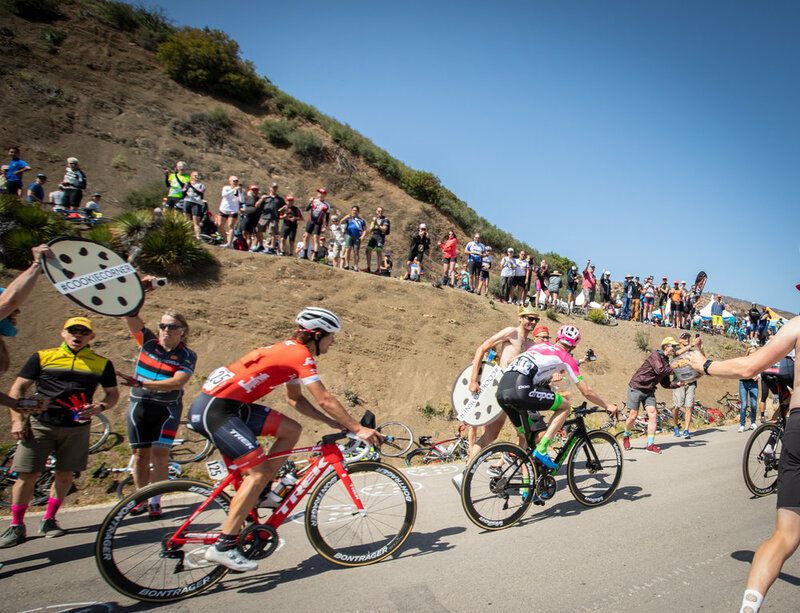 Looking for more race info? 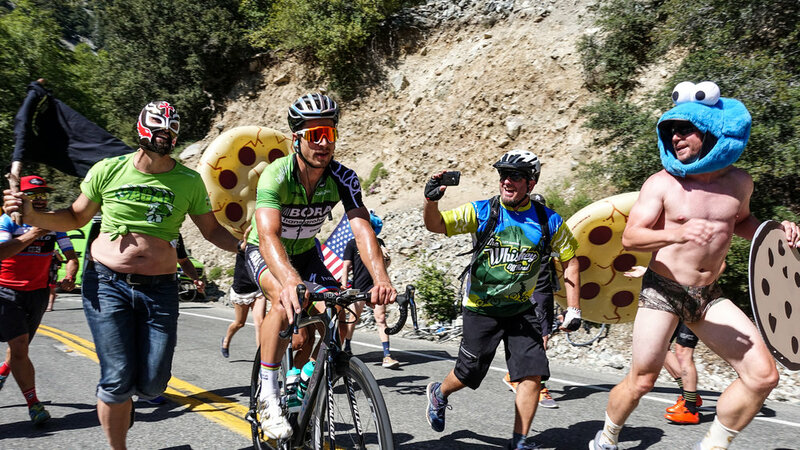 Visit Colorado Classic! 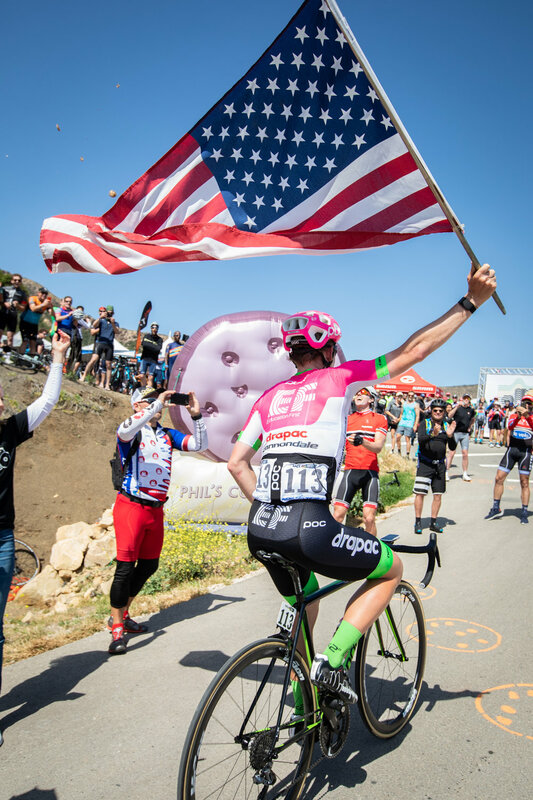 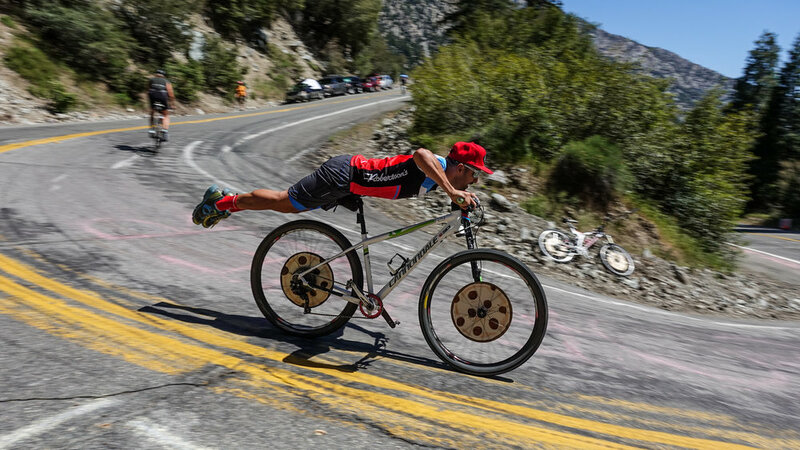 Follow @philgaimon on Instagram for Cookie Fondo news & updates!